An eco-friendly lifestyle implies the use of appliances that consume less energy and cause less harm to the environment. Luckily, most appliances in the US have an Energy Star label, which is a huge step toward living a more environmentally friendly lifestyle. But let's be honest - if the utilities aren't your responsibility, you're less likely to be concerned about smart consumption strategies. 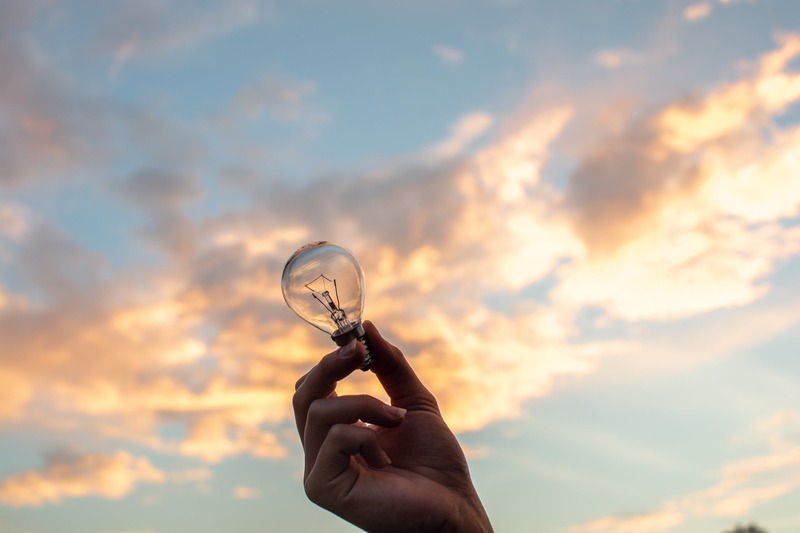 Even so, with current environmental issues being what they are, taking active measures to improve your energy efficiency is a good idea. The first step in contributing to environmental sustainability is to install energy efficient appliances in all rentals you manage. Have an old energy wasting fridge? Does your freezer look like an iceberg? Then it's probably time to replace it with a new Energy Star approved refrigerator. 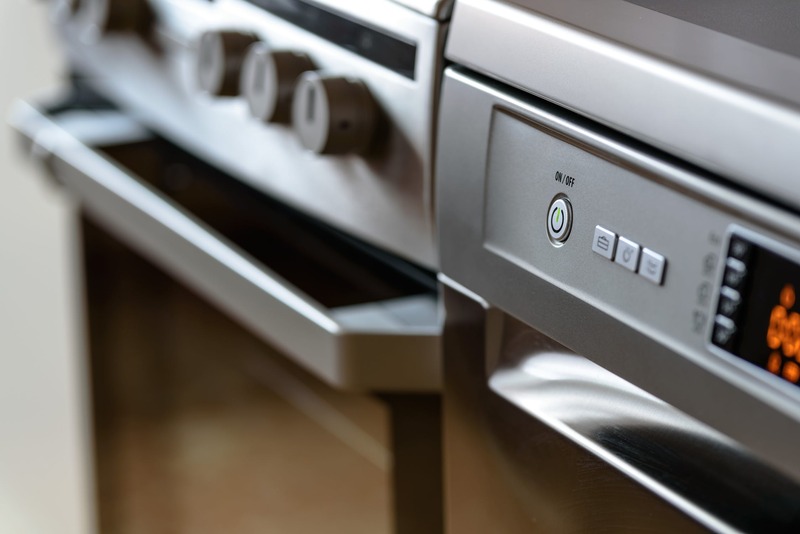 Yes, you'll incur the cost of a new appliance, but you'll also save energy and lower any negative impact on the environment in the long run. Keep in mind that old fridges and refrigerator/freezers consume much more energy than new models. This means your tenants are racking up higher utility bills, which could leave them unsatisfied with general rental conditions. 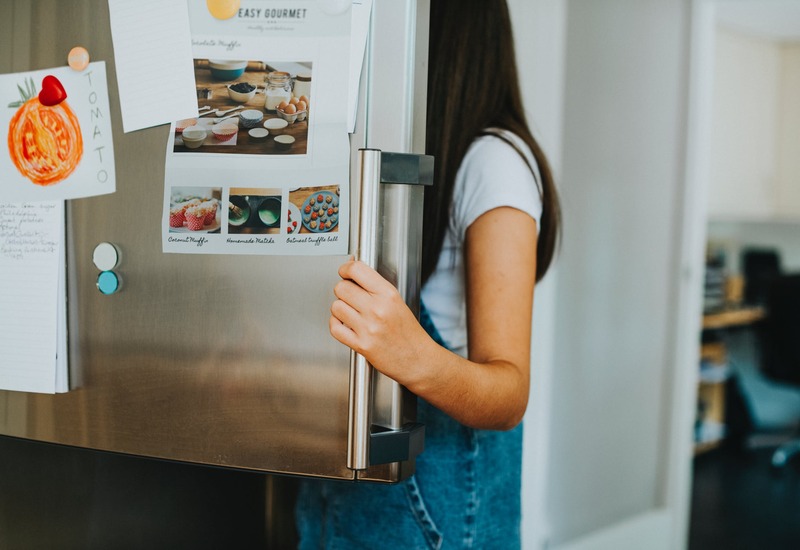 It's much better to upgrade to a high-quality refrigerator that meets Energy Star standards and prevent tenants' complaints down the line. 2. Energy Star certified dishwashers. It's equally important to be water wise and take advantage of water-saving technologies. Energy Star certified dishwashers lower water usage and save energy at the same time. Adding a dishwasher to your rental isn't a must, but it may attract more renters to your rental properties. High-quality dishwashers have a better filtration system than their low-budget counterparts. And from a practical point of view, there's no need to spend time handwashing dishes if there are more convenient options available. 3. High-efficiency washing machines and clothes dryers. When it comes to electric and water utility bills, for economy’s sake encourage your tenants to use cold water when doing laundry. You could also suggest using dryers for towels and sheets only. Another idea is to install a portable washing machine, which can be a great solution for small apartments when there's not enough space for a full-size washer. 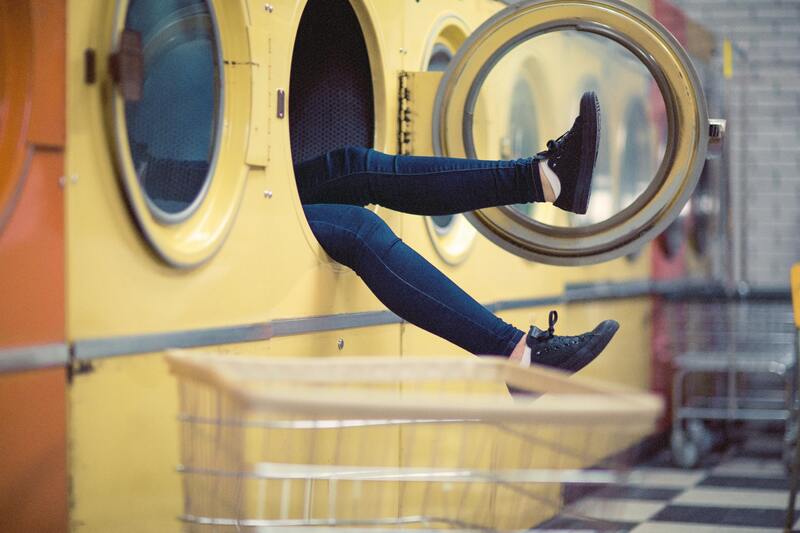 Laundry doesn't have to take loads of effort and consume massive amounts of energy. Providing energy efficient washers and dryers will not only cut utility costs, but it'll also help to save the Earth's natural resources. The easiest way to make your rentals environmentally friendly is to replace normal light bulbs with LEDs. They consume ten times less energy than traditional bulbs and last more than 20 times longer as well.